Mama Mummy Mum: June's Degustabox, What's Inside?? I am one lucky lady, as Degustabox are allowing me to continue reviewing their boxes each month. If you aren't familiar with Degustabox, take a look at my first post, it explains just what they are about and the kind of things you can look forward to each month. Well June's box didn't disappoint, packed with a variety of food and drink, I think everyone in my family managed to benefit this month. Estrella Damn £4.00 each : OK I didn't manage to get an individual photo of this because Daddy Hazelden drunk it and threw the can away before I had a chance. However he did tell me it was rather tasty and reminded him of being on holiday!! 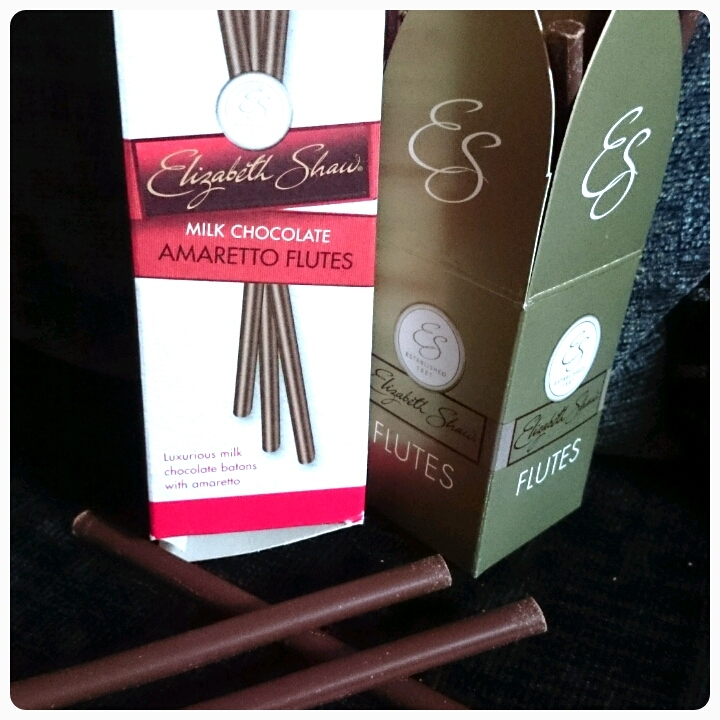 Elizabeth Shaw Amaretto Flutes £2.59 : We tried the dark chocolate version of these last month and I thought they couldn't get better, well I was wrong, these flutes just melt in your mouth and taste divine!! 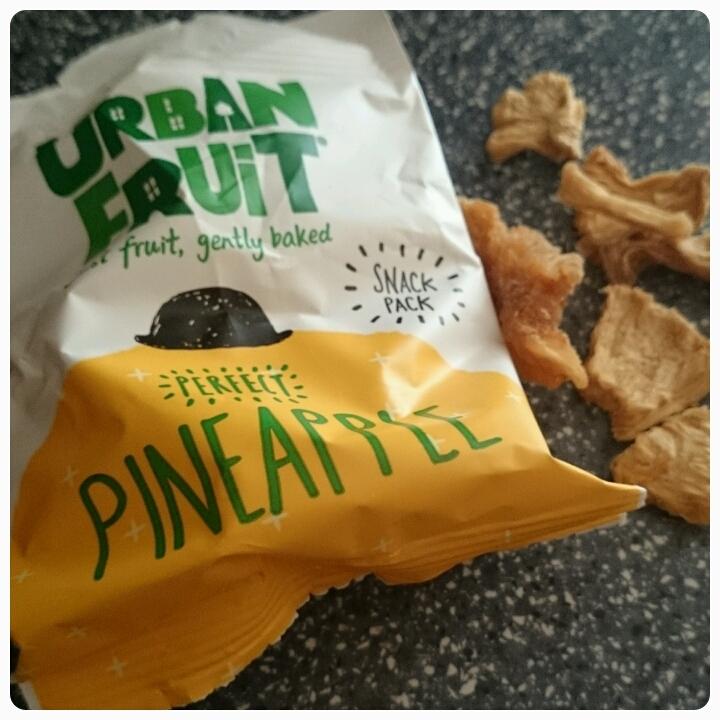 Urban Fruit Pineapple £1.09 each : Urban Fruits are packets of different fruits which have been baked. We received the pineapple ones but you can also get strawberry, and mango varieties. These made the perfect snack for Layla, healthy and not too sweet. 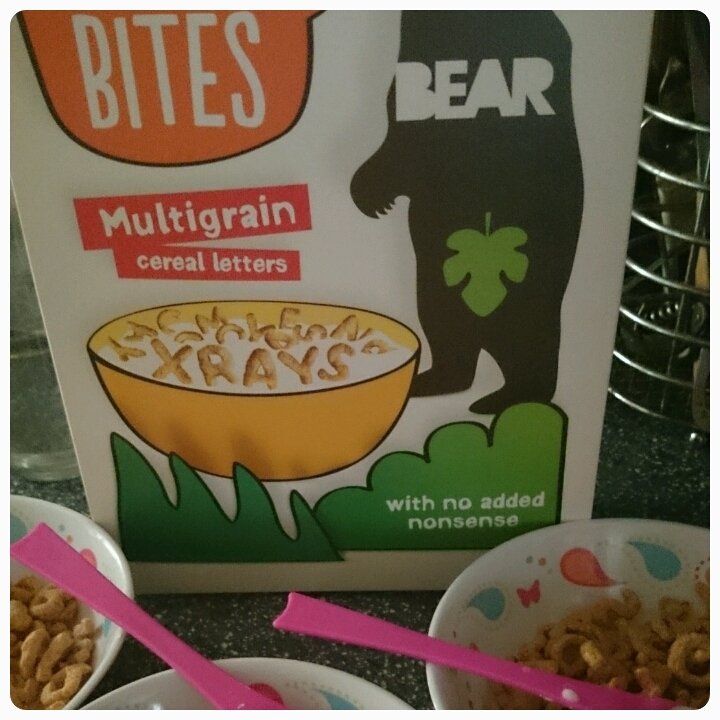 BEAR Alphabites £2.69 : This clever cereal contains no refined sugar and no salt. They use coconut blossom nectar to make the letters naturally sweet and crunchy. The girls really enjoyed them and had fun spelling different words as they ate. 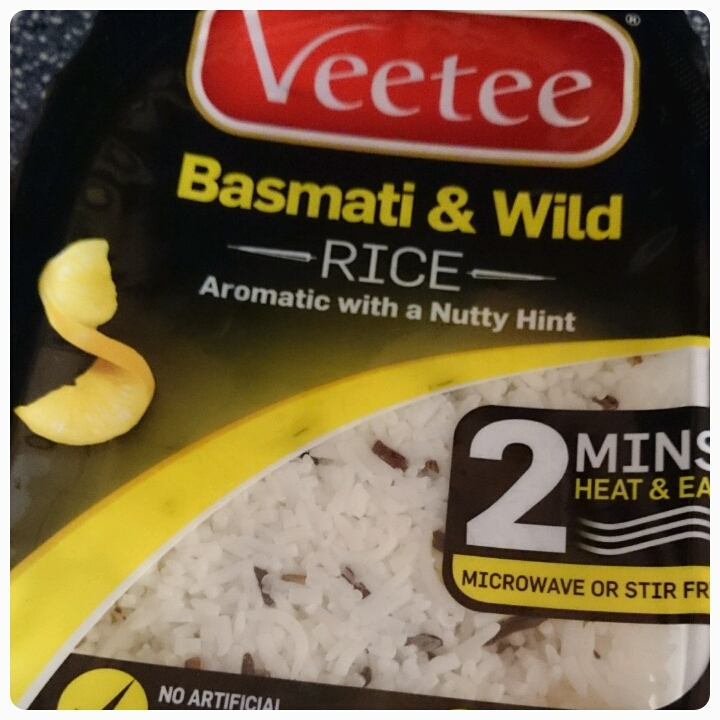 VEETEE rice £1.49 each : These microwaveable rices are extremely handy, taking only 2 minutes to cook, they are great to serve as a side dish or if like me you can't be bothered to cook for yourself you can just add meat, fish or veg in with it to make a full meal. 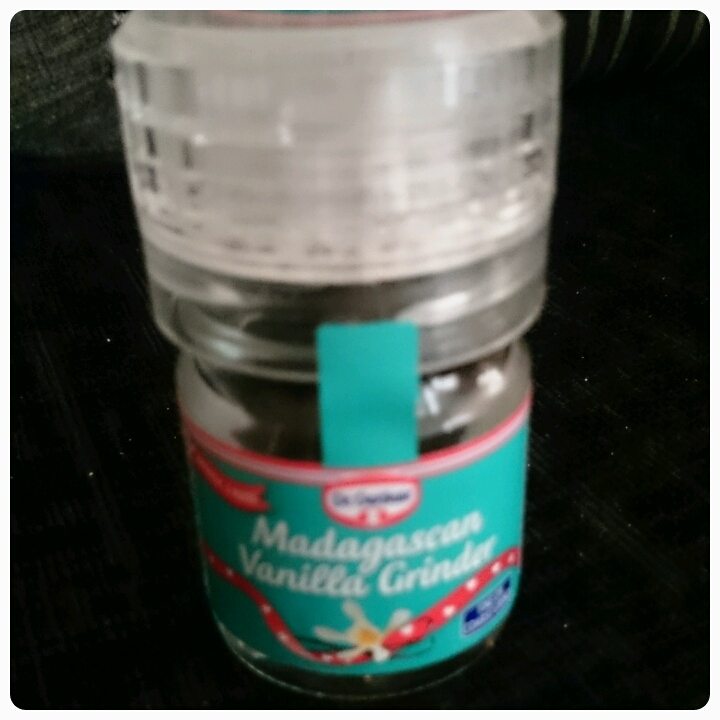 Dr Oetker Madagascan Vanilla Grinder £4.99 : When I first saw the price, I thought it was expensive. However upon using it, I realised just how long such a small jar would last. I found it really nice grinding this on top of hot chocolate!!! 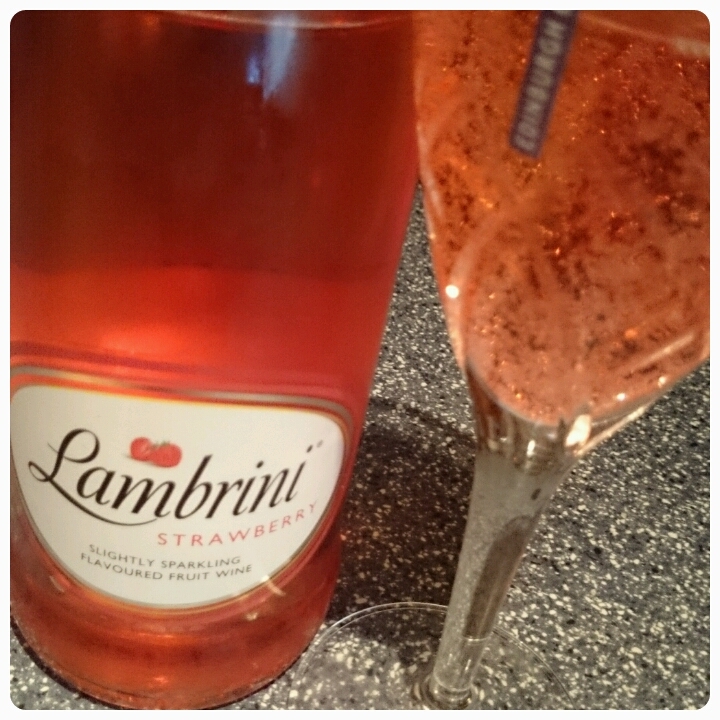 Strawberry Lambrini £3.29 : I have to admit the last time I drank Lambrini I think I was about eighteen years old but I'm not one to turn down wine. I have to say I enjoyed it, had the flavour if a strawberry cider. 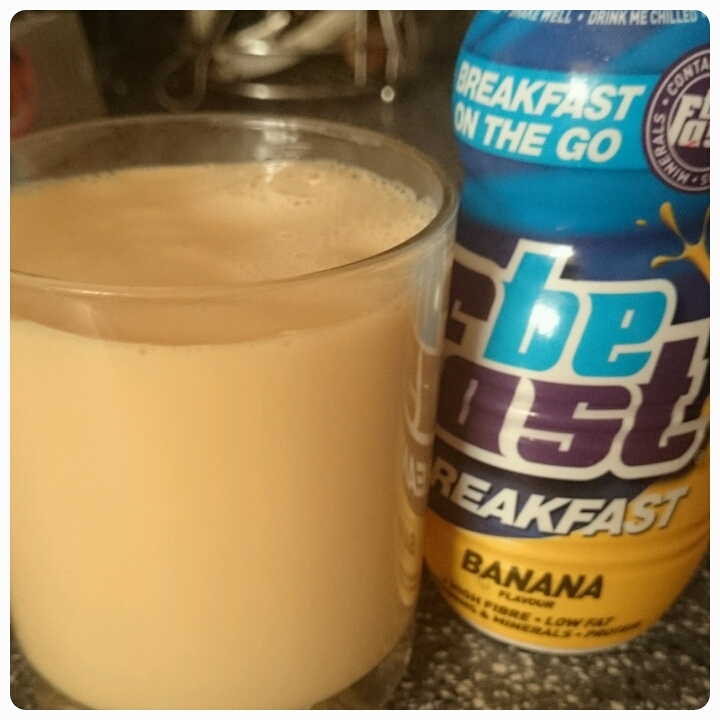 Be Fast Breakfast Drink £1.00 each : These are fab little breakfast drinks, perfect if you are in a rush in the mornings. Packed with fibre and protein, thy certainly kept me full until lunchtime. 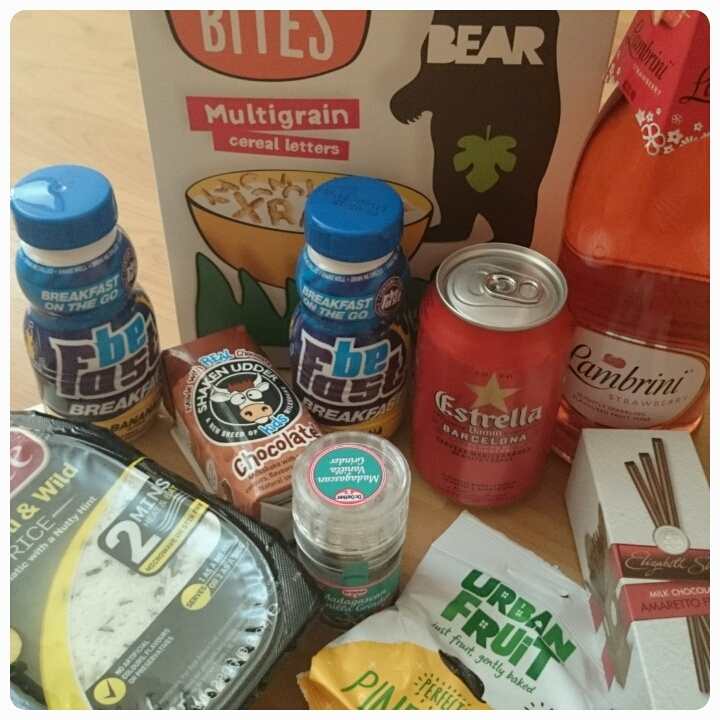 Another great box from Degustabox which has given me some more ideas of new products to purchase when it comes to my weekly shop. Disclaimer : I was sent this box free of charge however all thoughts and opinions are my own. I do really like the idea of these. Such a great way of trying out different products. Looks like this was a hit! Fantastic idea! I'll bet this is a great way to discover new products. Sounds like a good way to try different foods you might not usually buy.